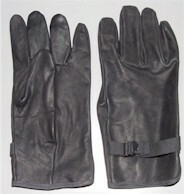 Original, U.S. Army Wool Gloves. 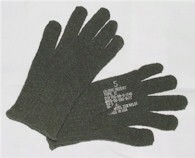 Great for snow and cold weather when worn with the Original OD U.S. Army Wool Gloves. Sheep skin leather & Nomex fireproof fabric US Made.